Street Address: 75 Main St. Inclusion Criteria Code A: The property is associated with events that have made a significant contribution to the broad patterns of American history. 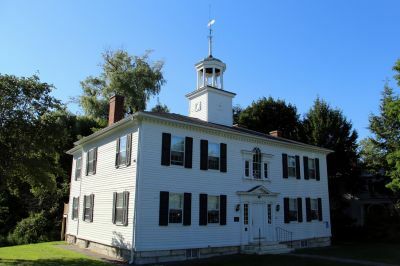 Lenox Academy, Lenox, Massachusetts is a grade 3 historic property. The property is associated with events that have made a significant contribution to the broad patterns of American history.